As we all know, our everyday foods have their respective life spans. While some may last a little bit longer than others, there are also some that can't last for more than a week or even for a couple of days. More often than not, we are also not able to consume the food within its given shelf life. So we just wish we can prolong its freshness. 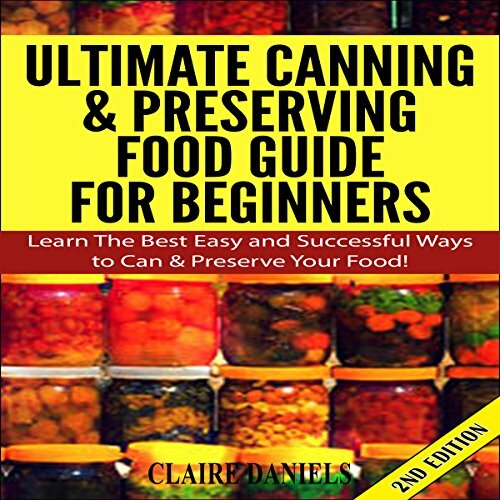 If you are one of those people who have always been planning to do canning and preserving yet still haven't started because you do not know anything about it, then it is about time you learn the basic how-to of canning and preserving. Don't worry; this will be your best guide when it comes to canning and preserving.